Below are a few of the many partners of Utah Valley. 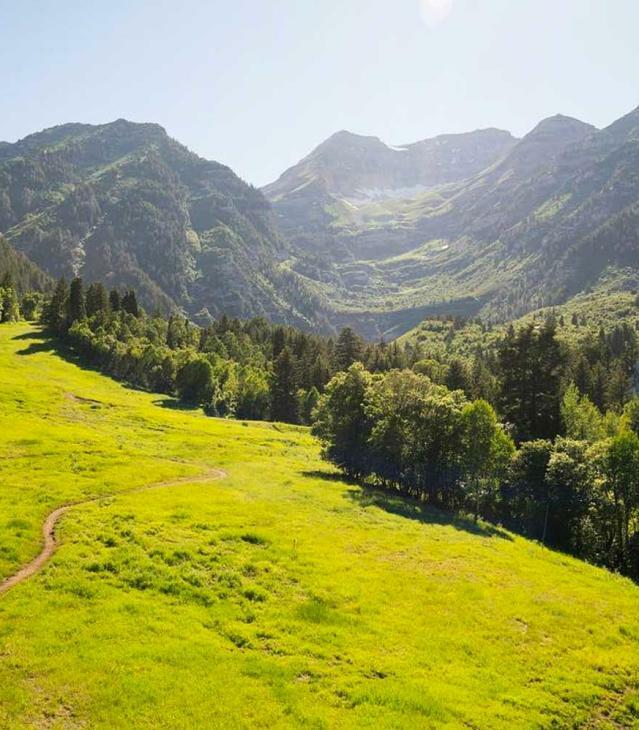 Unfortunately we can not list all of our partners on this page as everyone on UtahValley.com is our partner (Attractions, Hotels, Restaurants, and many more). 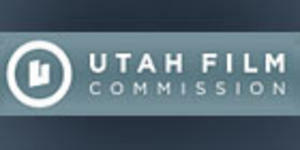 The Utah Film Commission is a part of the Governor&apos;s Office of Economic Development, and is a member of the Association of Film Commissioners International (AFCI). Our knowledgeable staff is here to assist your production with all of your filming needs 24 hours a day, seven days a week, from initial scouts and pre-production to principal photography and post-production.